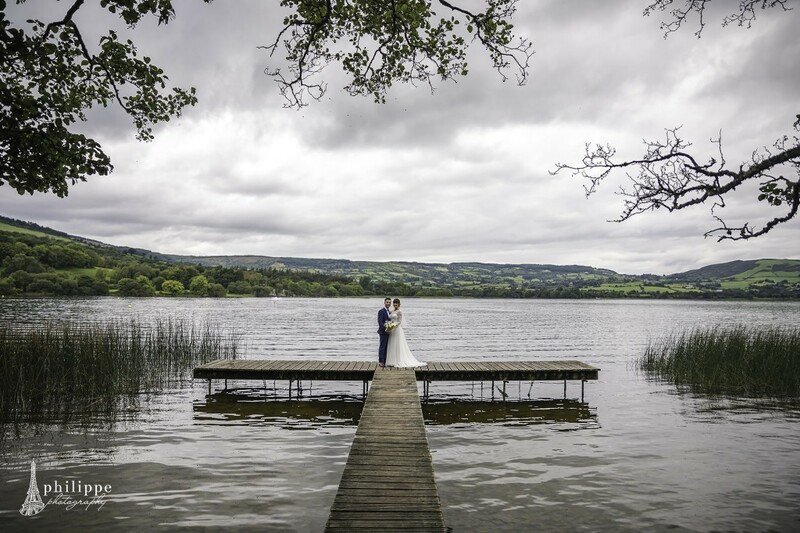 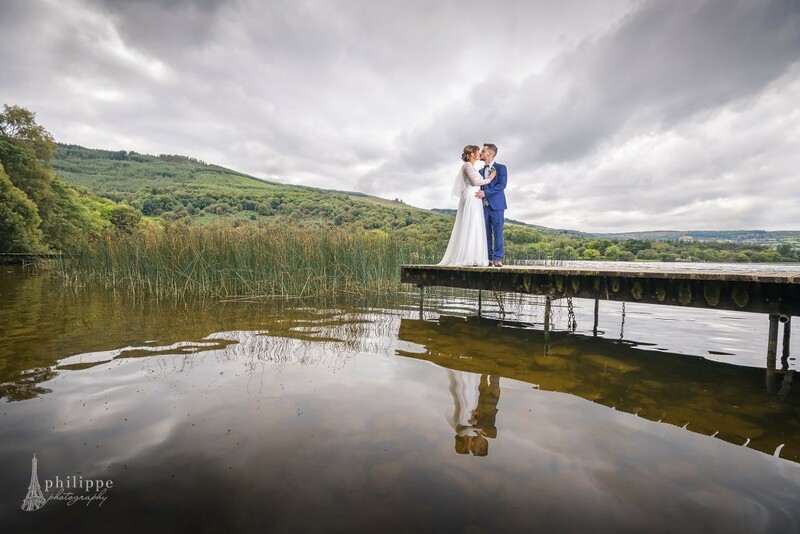 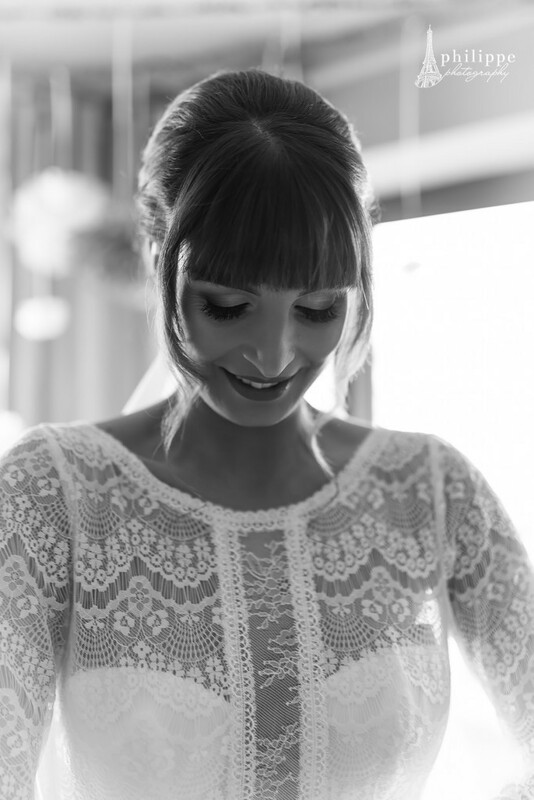 Karolina and Jason- wedding by the lake at Killaloe. 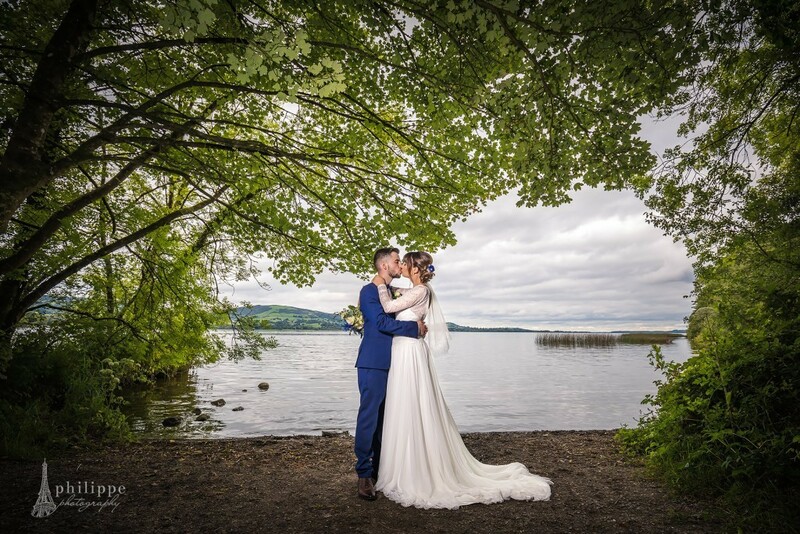 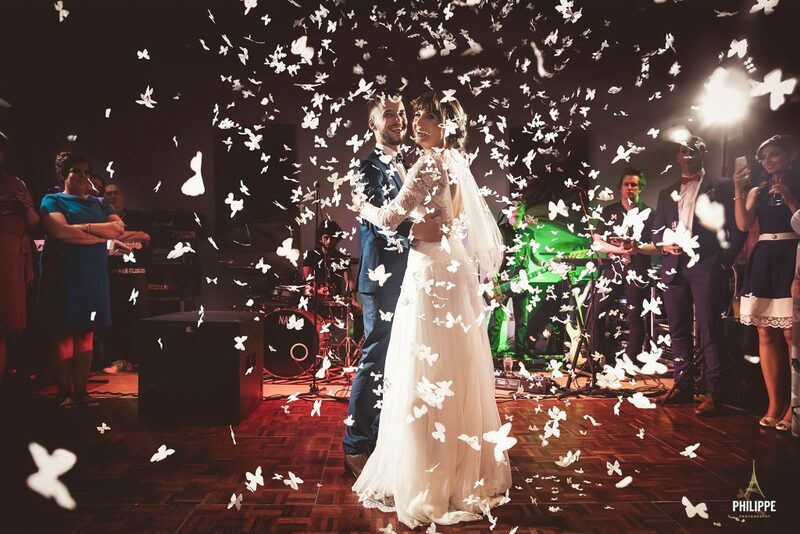 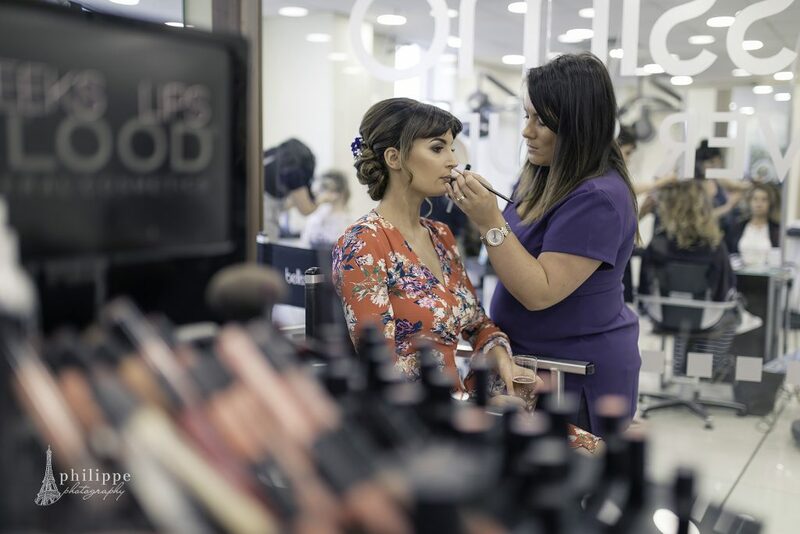 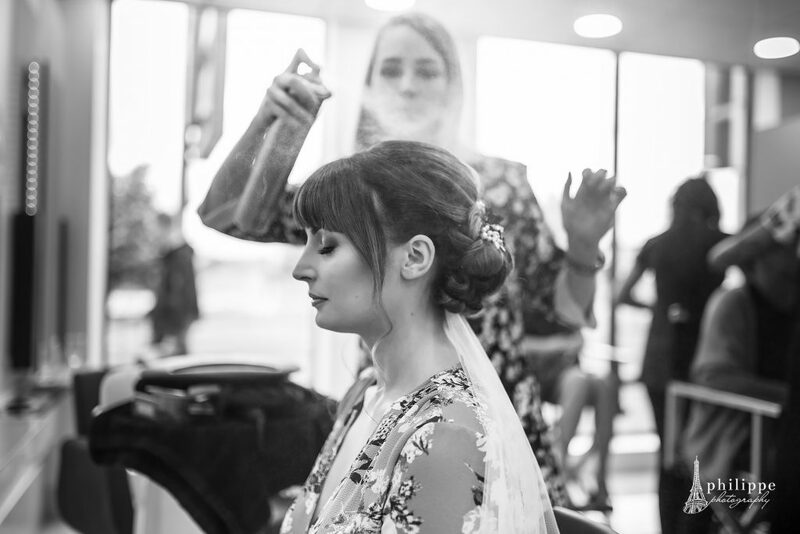 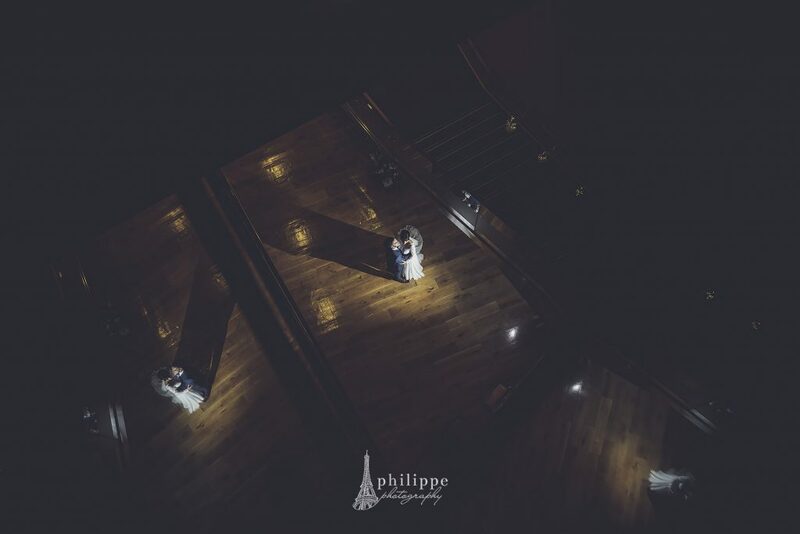 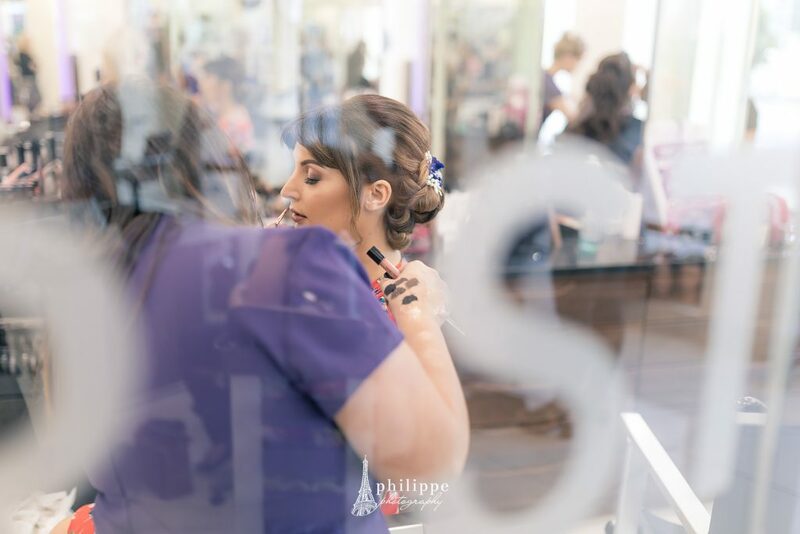 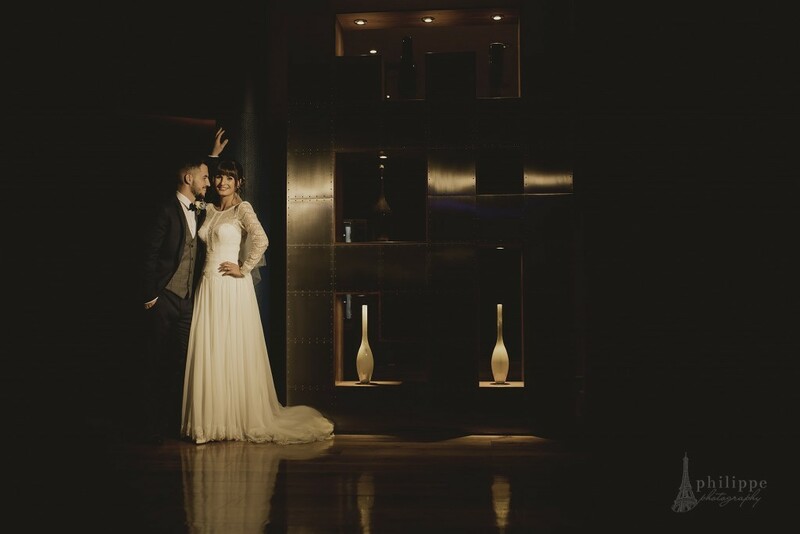 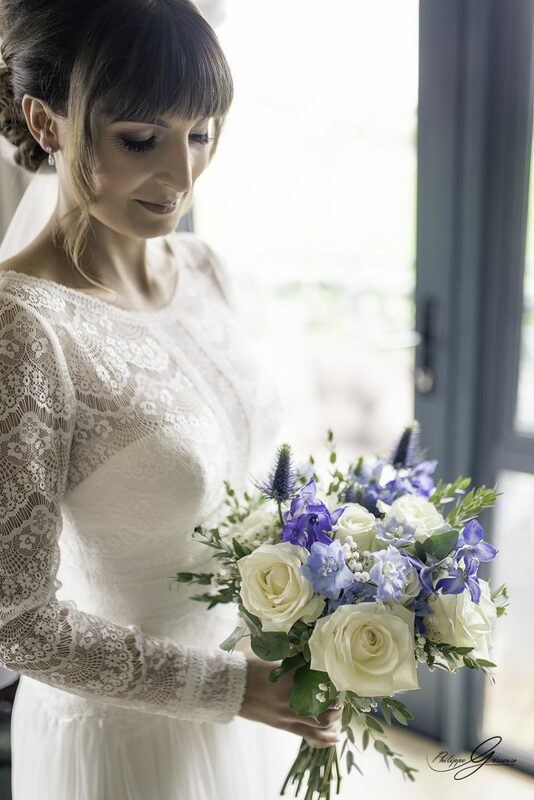 Karolina and Jason’s wedding took place between limerick and Roscrea in county Tipperary. 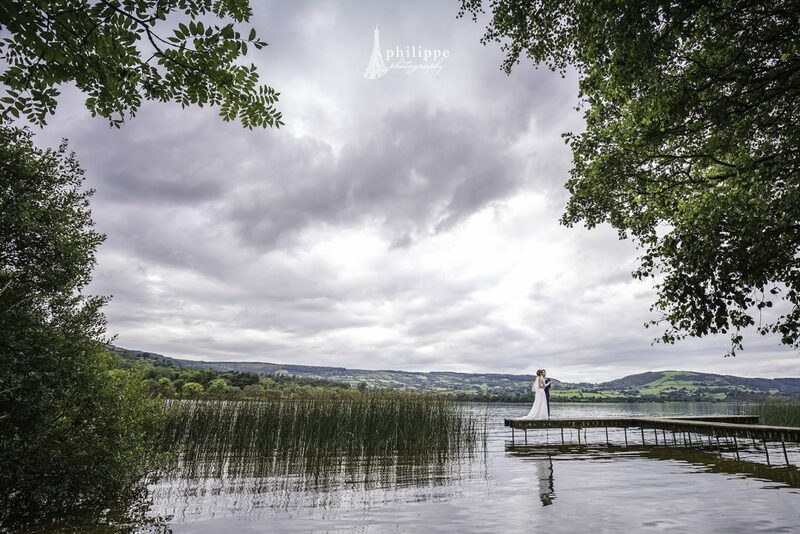 On the way back to Limerick , we stopped by Killaloe to take some images with the Bridal party by the lake . 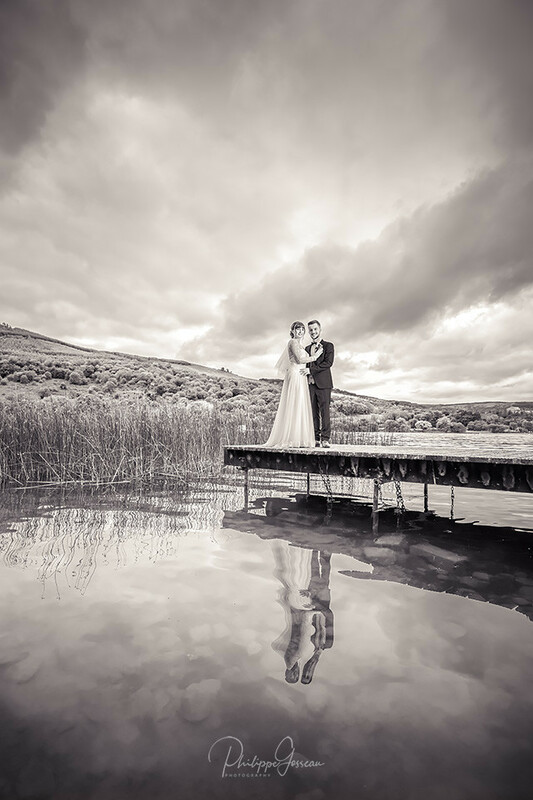 Magical Cliffs of Moher Elopement.